Singapore is perhaps one of the few cities or country that offers an array of shopping choices. Singapore is regarded as a fashion paradise for most tourists and locals. Singapore houses some of the best shopping malls and brands in Asia. 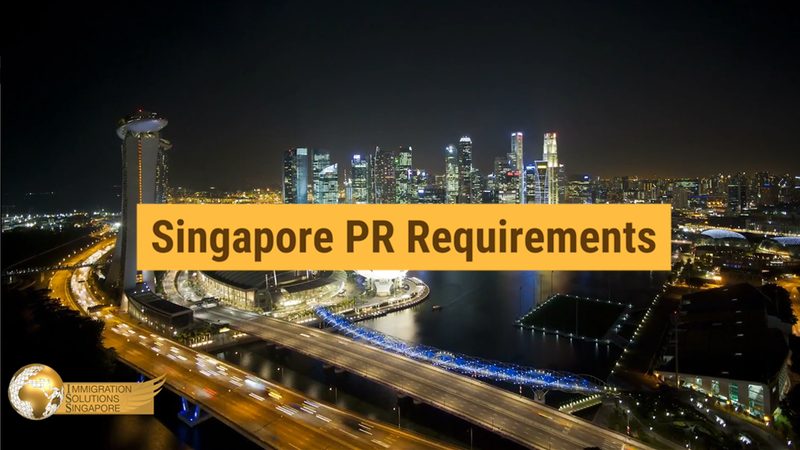 Big fashion labels have even opened up their flagship stores here, which means that there will be more exclusive products that are only limited to Singapore. For price-sensitive shoppers, Singapore offers trendy and designer labels that can be bought on a budget apart from the abundance of world-class brands. In fact, budget shopping does not necessarily mean low or poor quality as you are able to find exquisite pieces that match your needs and taste. Fret not budget-conscious and affluent shoppers, Singapore offers you the ultimate shopping experience from fashion apparels, sneakers, bags etc. Moving abroad can get scary for many, particularly when you are moving to a new city or country without the prior knowledge of what it offers unless you have visited the country before. When it comes to shopping in Asia, particularly Singapore, there are plenty of options as major brands open their retail and online stores. Apart from the products that are available on the retail front, brands are also starting to embrace the digital aspect of things and this is central to Singapore’s growth as a smart nation. With all the readily available technology, brands have started opening online stores offering products from electronics to apparels and this allows anyone living in Singapore greater access and convenience. For individuals thinking of relocating to Singapore who is worried about having to fork out an astronomical price or being unable to find a particular product or brand, here are some shopping places to get you through an ultimate shopping experience at a fraction of a price. Who does not like a cheap thrill or bargain when it comes to shopping? But does one of the most expensive cities, Singapore, offer any cheap and good shopping? Located near the heart of the city, Mustafa Centre is open 24/7 and 365 days per year regardless of any public holiday compared to the majority of shopping centres that close at night which caters to late night shoppers. Due to its competitive pricing and opening hours, it attracts many tourists, locals, and foreign workers. The competitive pricing is partly due to the large quantities that Mustafa Centre purchases and these savings are passed on to consumers. Mustafa Centre carries a wide selection of products, including jewellery, clothing, perfume, furniture, stationery etc. A tip if you decide to shop at Mustafa Centre. Make sure you prepare a list of products that you wish to purchase. Mustafa Centre has multiple sections and levels and may be overwhelming for individuals who come without knowing what they want to get. It is also worth mentioning that there is no bargaining allowed, and to be careful of your belongings if you are heading there during the weekends, as the place is usually packed to the brim then. Bugis street is located near the heart of the city and offers a taste of Singapore delights to new residents, tourists, locals etc. Considered as one of the few remaining streets with a line of stores left, Bugis Street has more than 600 shops and a long stretch of small alleys with colourful products, food, and drinks displayed. Apart from this, they also offer a wide selection of trendy fashion clothing, shoes, and accessories. For those that are new to Singapore, Bugis Street is probably one of the best places to shop for the latest in trend fashion pieces while scoring yourself a piece or two at affordable prices. This gets interesting! 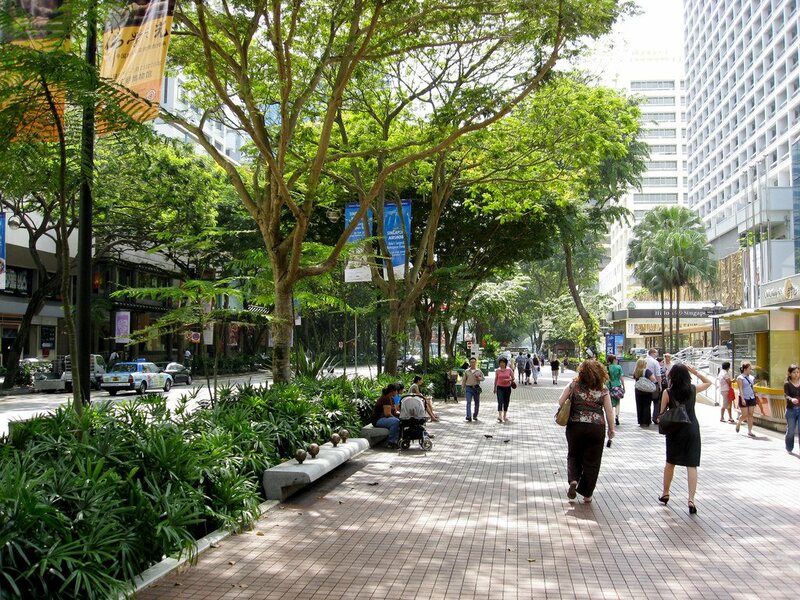 Located at the heart of the city, Orchard Road offer products at affordable prices? Fortunately, Singapore offers that and Lucky Plaza is considered a “must visit” for many. While the majority of Singapore’s glamorous shopping malls provide luxury products for all to purchase, Lucky Plaza is perhaps one of the remaining malls that cater to budget shoppers looking for casual clothing, accessories, souvenirs, second-hand items etc. Insider tip, Lucky Plaza carries authentic branded perfumes at affordable prices. This is one for those who love to try out different scents or even get gifts for their pals. Also at the heart of the city, Far East Plaza also offers a variety of shops selling affordable fashionable clothes, accessories, footwear and beauty services such as haircuts, manicure etc. If you are looking for some Korean, Hong Kong, vintage or retro apparels, Far East Plaza may be a place you will want to visit. Where do you find designer pieces in Singapore at affordable prices? The answer is IMM outlet mall! Located at the west of Singapore, it occupies a huge area with five levels of retail and F&B shops, as well as leading fashion brands at discounted prices. Insider tip, the mall has tons of discounts and sale for different brands throughout the year!